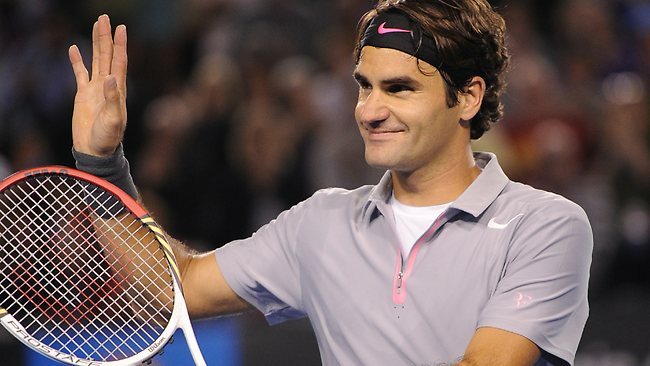 I like watching Federer play tennis. Oh, and he’s also very good at what he does! Superb.